VICTORIA – Pacific Football Club announced the signing of centreback c on Wednesday. The Northern Ireland-born defender has been on trial with the club since March. McCurdy, 28, was born and raised in Belfast and has dual citizenship. He captured a national championship alongside teammate Victor Blasco for Bill Merriman’s Vancouver Island University Mariners in 2017 and was named a CCAA National All-Star that year. 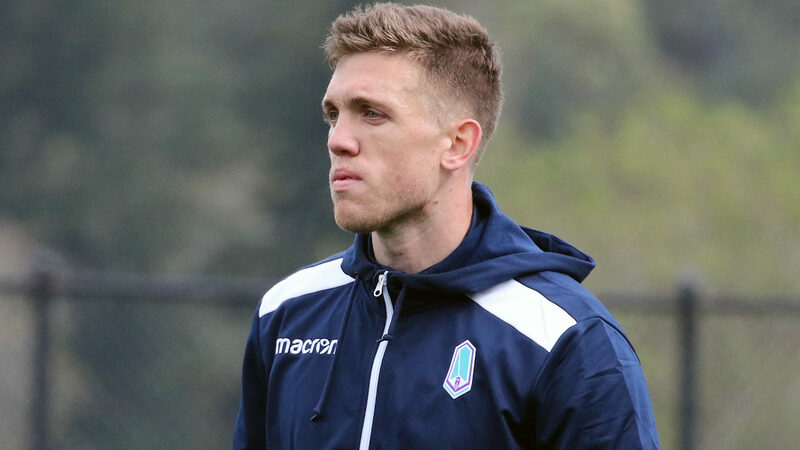 McCurdy captained the Highlanders of USL League 2 for the 2017 season. He was a member of League1 Ontario’s Kingston Clippers in 2016. McCurdy was an Ontario College Athletic Association (OCAA) all-star for Algonquin College in his first year in Canada. Prior to that, he played for Linfield FC Under-18’s in the Irish Football Association Youth League, winning a Youth League title and Youth League cup. McCurdy joins the club 11 days ahead of their inaugural match at Westhills Stadium against HFX Wanderers.